The fact that not many people cannot pull off a pair of white jeans did not put me off putting them on my Christmas wish list this year. Why? Because the ones I want are not any ordinary pair of white skinnys, they are stain resistant jeans with the kind of technology that will keep spills at bay. 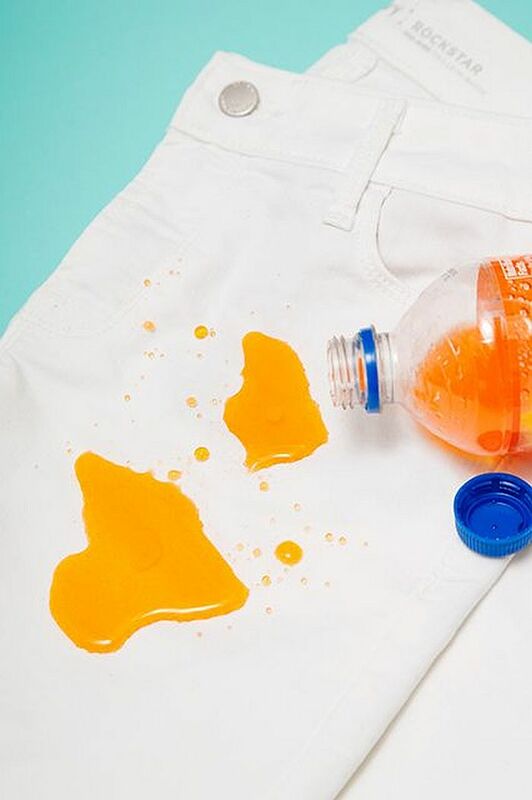 Rolled out by Old Navy, the Stay White classic soft denim has been treated with a stain-resistant wash that magically makes liquids roll off the surface. 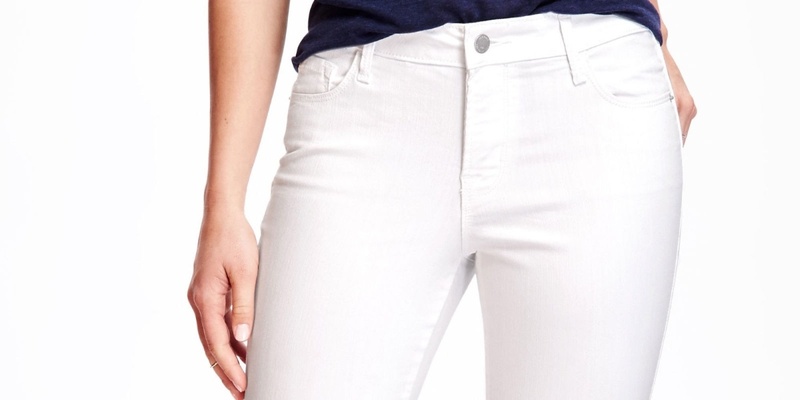 Melissa Morrin, Old Navy’s senior designer for women’s denim, confidently told Refinery29 that their Mid-Rise Stay White Rockstar Skinny Jeans for Women have been created to ensure that worries about accidental liquid spills like coffee, juice, and wine are the last thing on your mind. By simply using technology to solve this very common wardrobe problem puts Old Navy’s skinny fit white jeans at the top of this editor’s Christmas wishlist.